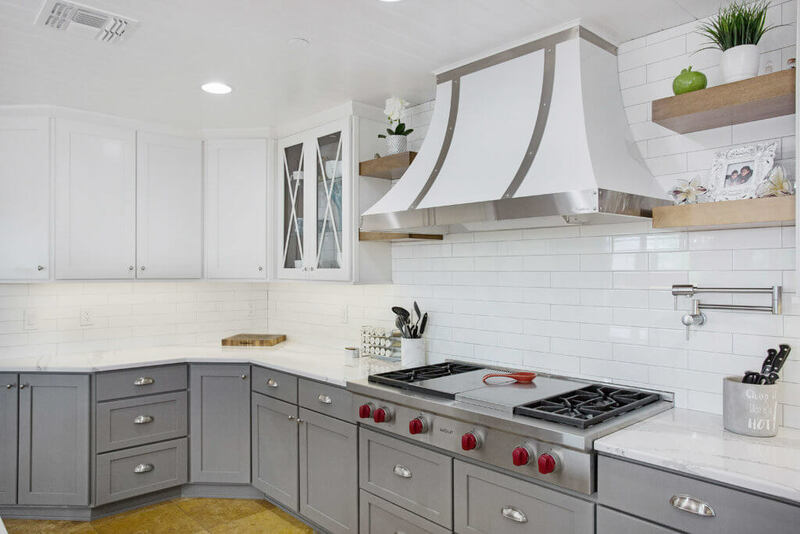 This kitchen was a functional space but was in desperate need of a face-lift. 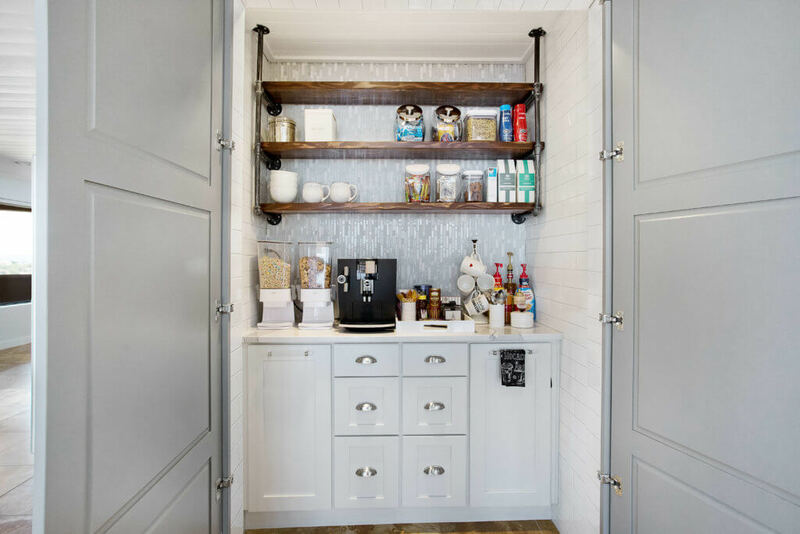 The perimeter of the kitchen was all refaced cabinetry and the island and hidden coffee bar was all brand new cabinetry! 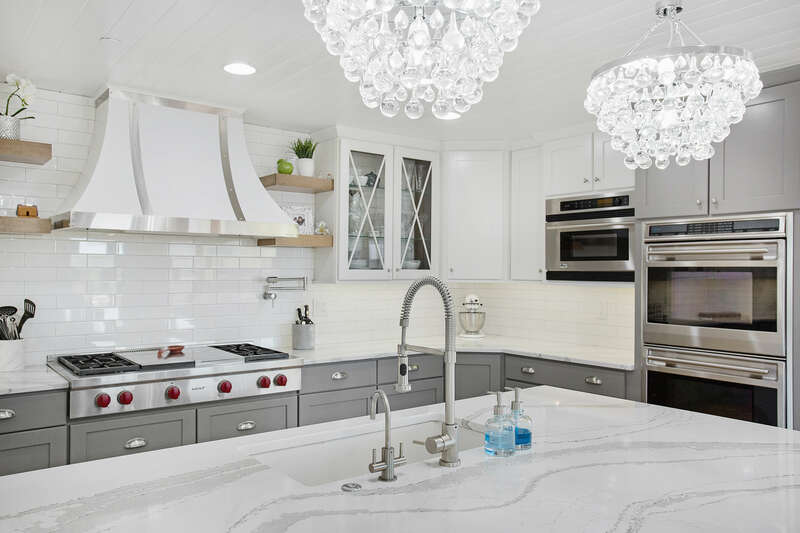 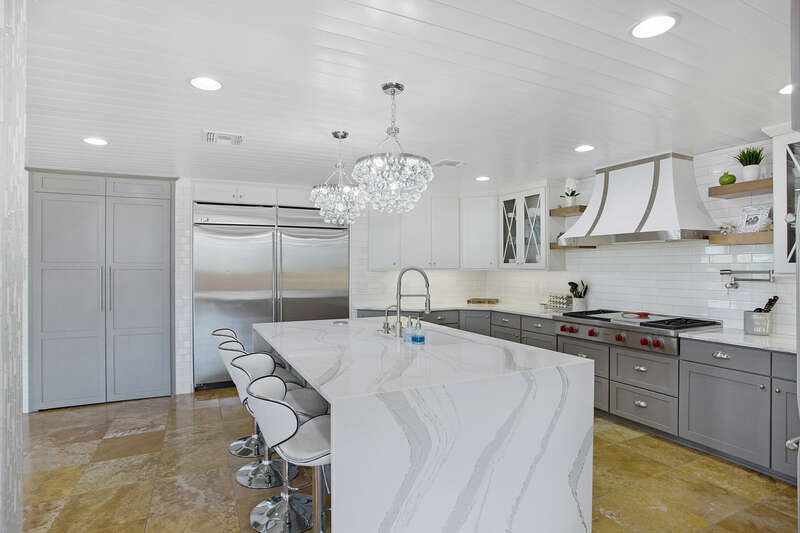 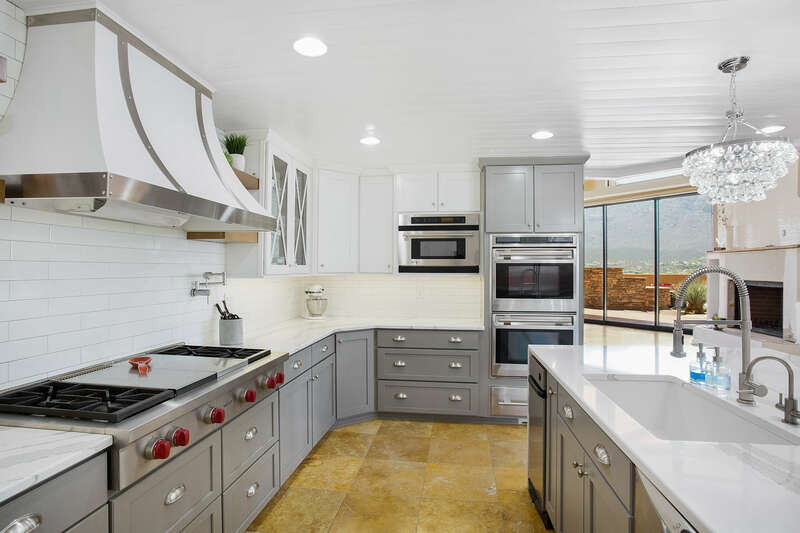 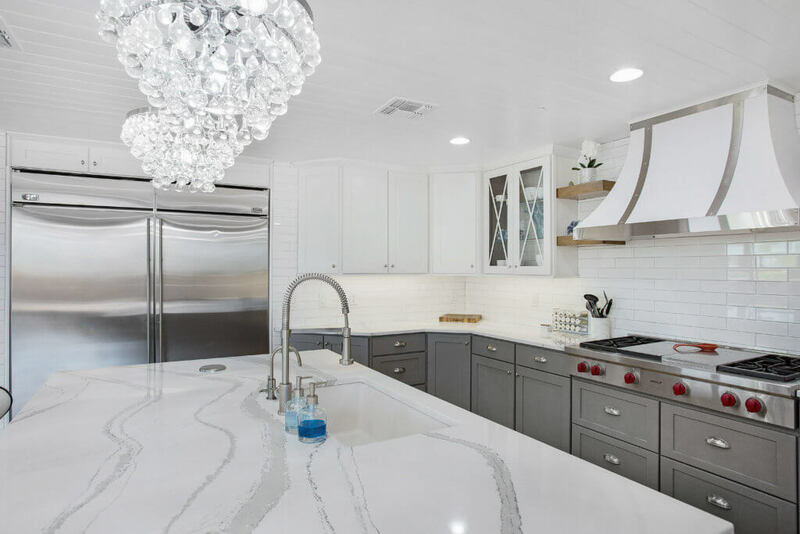 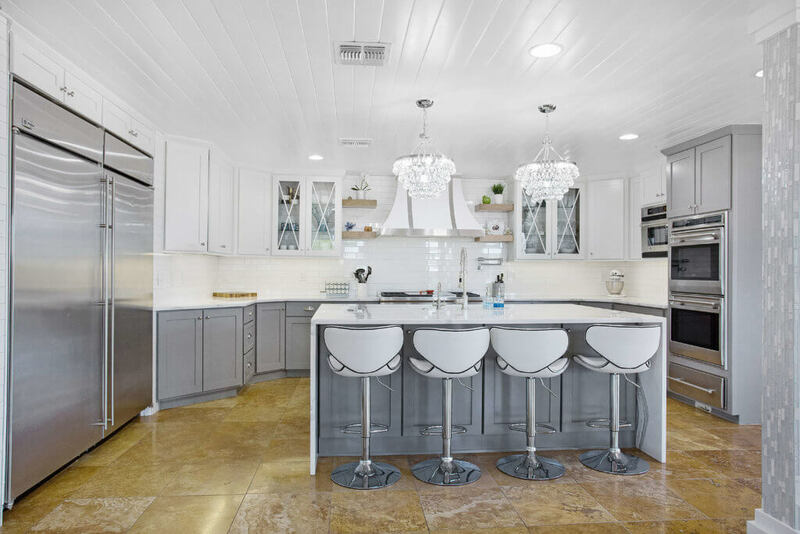 The island was decked in a Cambria Brittanicca with an added waterfall counter-top feature. 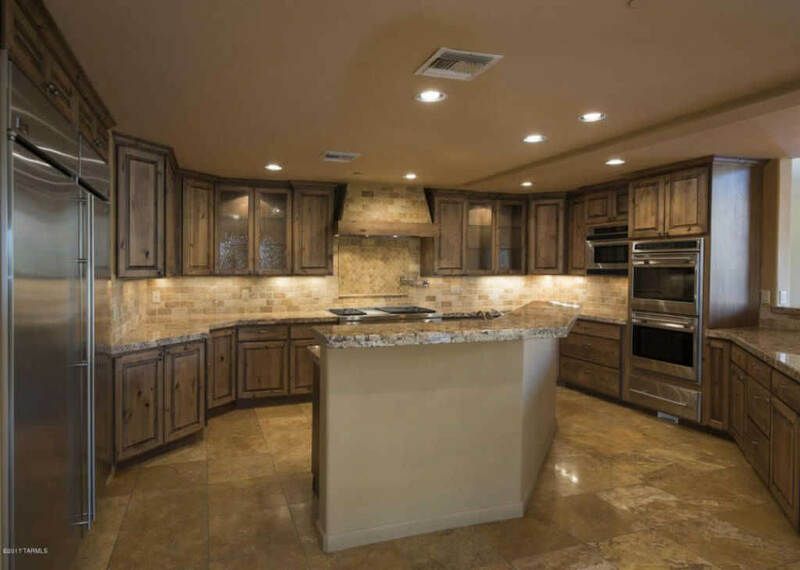 This is a great example of new and refaced cabinetry working together! 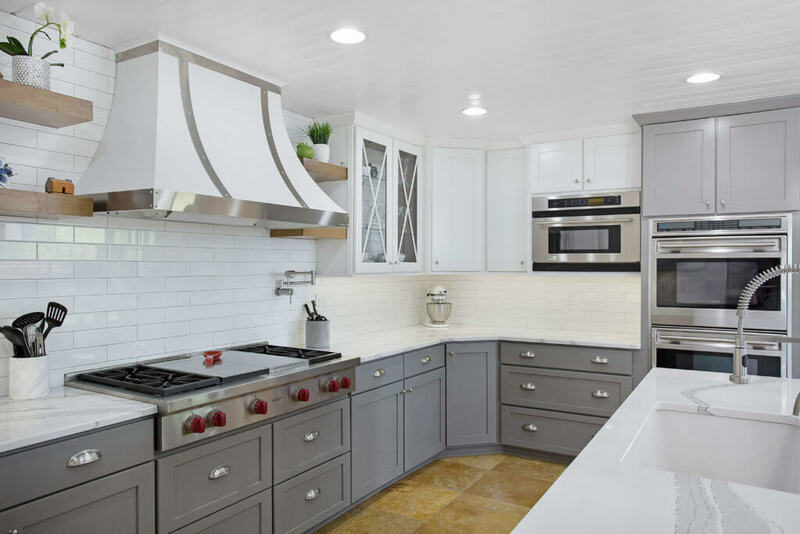 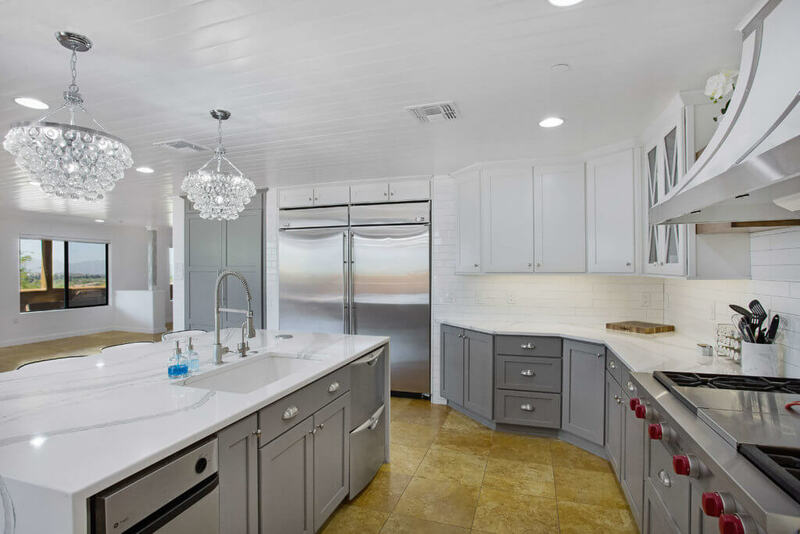 Click Here to Schedule Your In-Home Kitchen Consultation With This Designer Today!